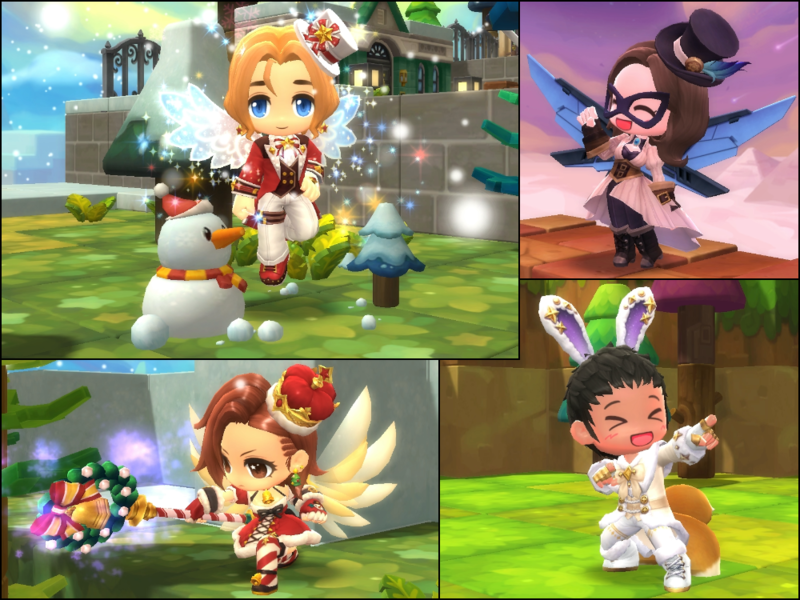 Winter's fully upon us, and the Daily Wonders are here with a special set of items at a massive 50% discount! 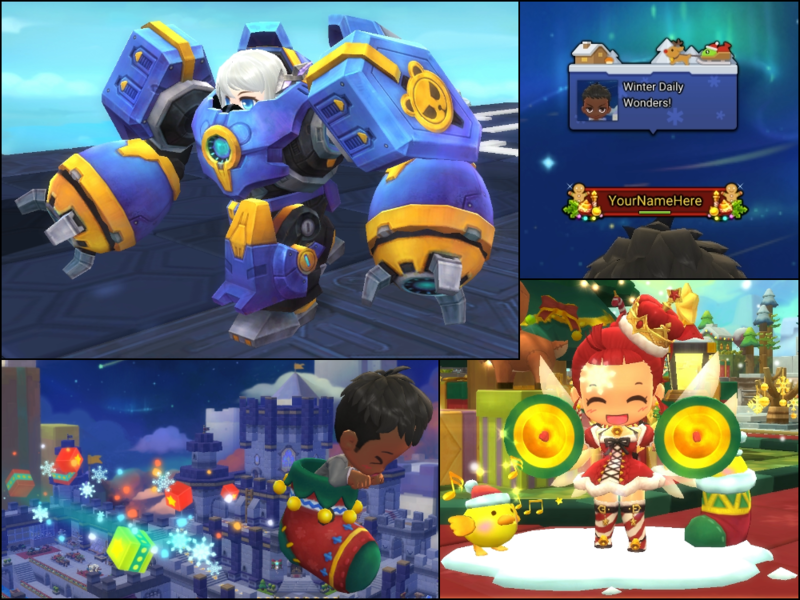 Fly in an enchanted stocking, get a collection of useful vouchers and elixirs, deafen your friends with some Festive Cymbals and stomp around the place in a mighty ground mount based on the Sky Fortress' pest of a foe, the Checky Mech! Ring in the new year with a new look! 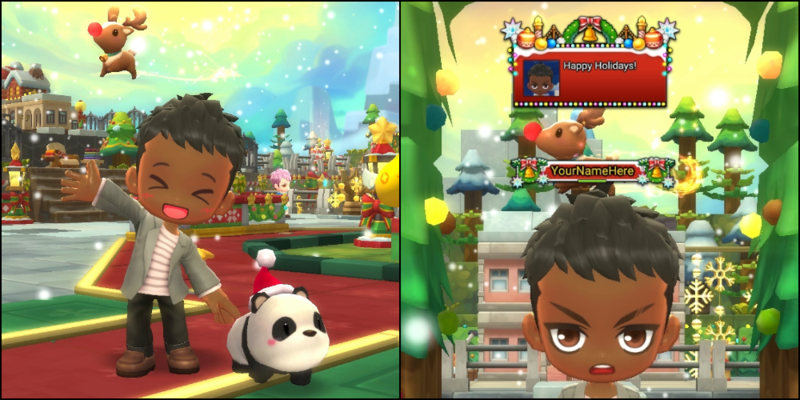 Starting at 8:00 AM UTC on New Year's Eve, all purchases in Beauty Street are 20% off! Get a new facial look, get a special haircut and start off the new year right! 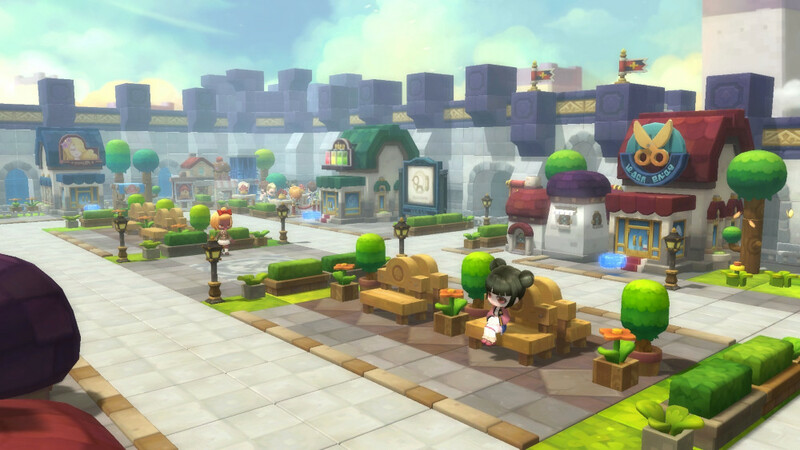 All Beauty Street purchases, including special hairstyles, are 20% off! 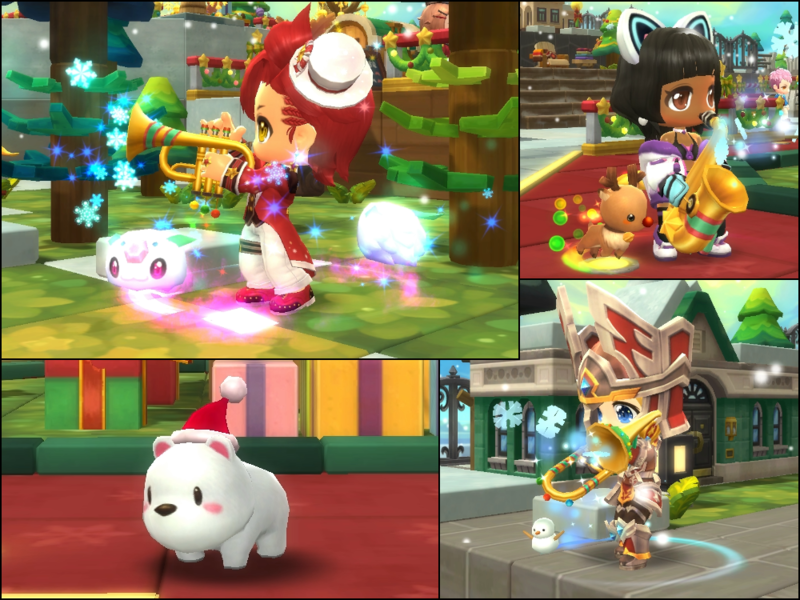 Finally, Grizzle's Drum Festival Bundle has Grizzle, a darling Brown Bear pet with a santa hat, two types of special Festive drums with special effects when you play, plus sheet music for three classic holiday songs!